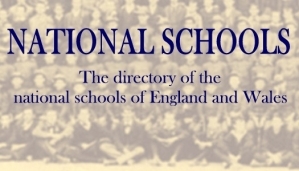 We are trying to compile a list of national schools, please contact us if you have memories or photographs of a national school or even just basic detail of where a national school was. The story and terminology of national schools in Ireland is a different one to that of England and Wales. 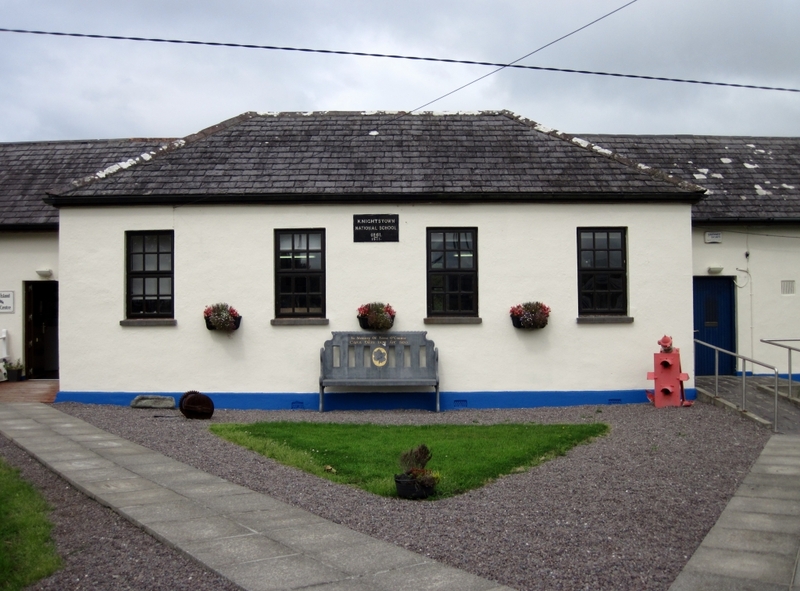 Unlike in England and Wales the term 'national schools' is still in common usage in Ireland, describing a type of primary school which is run jointly by the state and local representation. 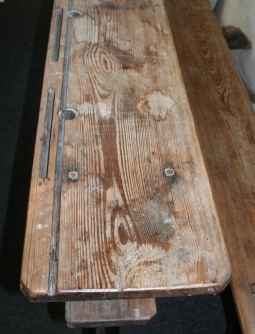 This can, of course, complicate searches for particular national schools of the nineteenth century. 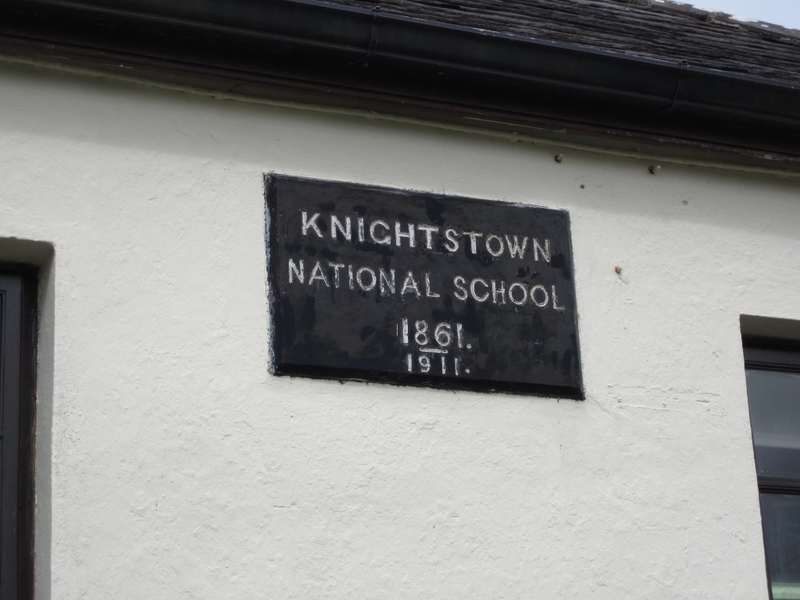 National schools in Ireland were initially set up by the British Government from 1831 onwards. They were run by the National Board of Education, had state funding, and an important early feature was that they were multi-denominational. This differs from the England/Wales national school system which was solely Church of England/Church of Wales and was independent of the state. 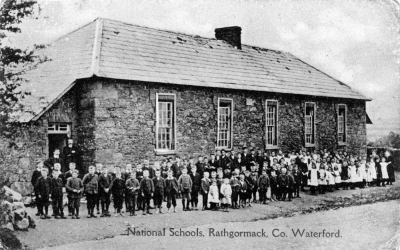 However, by the end of the nineteenth century irish national schools had, in practice, also become very much denominational and were generally run by the local church. 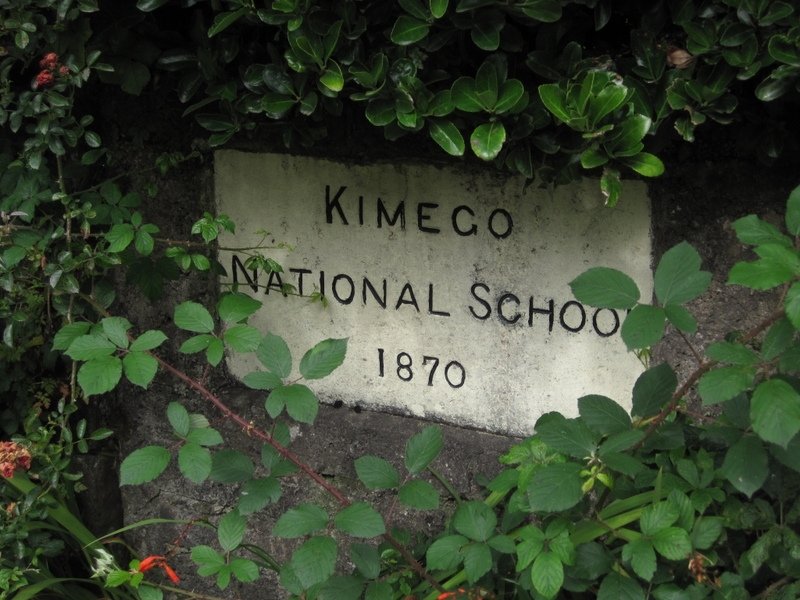 The modern national school in Ireland is now, once again, multi-denominational in practice as well as in principle.